Sunset Homes is proud to be one of the best Calgary inner city home builders, specializing in semi-detached, attached and single family homes. Our modern, state of the art homes have the spacious feel and comforting atmosphere you crave. Thanks to Sunset Homes’ partnership with local home builders and general contractors, we are able to incorporate eco-friendly building techniques and components into our homes. Sunset Homes specializes in designing and building Calgary’s best custom homes, located right here in the city. As one of the leading custom home builders in Calgary, we work on both infill properties and complete rebuilds to work with the land you have, designing and building the type of property that will best suit your needs. Sunset Homes is not just custom home and inner city builders in Calgary. We also work with existing properties on major renovations. 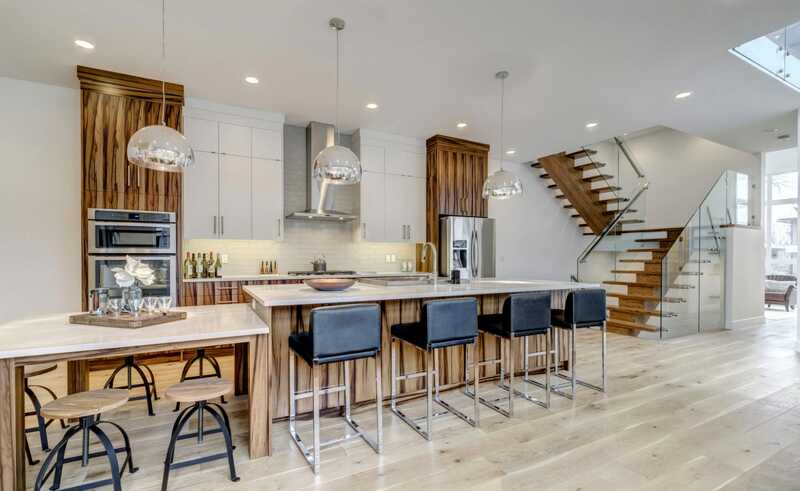 We use the same eco-friendly conscious techniques and elements in your major renovation that we use on our Calgary infill homes, working tirelessly to protect the environment. The scope of our renovation capabilities varies depending on your project, property and needs, so learn more about how we can best utilize our resources for you! When you work with Sunset Homes as your Calgary infill builder, you can be confident in your decision to work with the best in the industry. We’re proud not only to build the best homes in Calgary, but be a member of many prestigious affiliations, including the Progressive Home Warranty and BuiltGreen. Additionally, we are a BBB Accredited Business, and a Calgary Region member of the Canadian Home Builders Association. 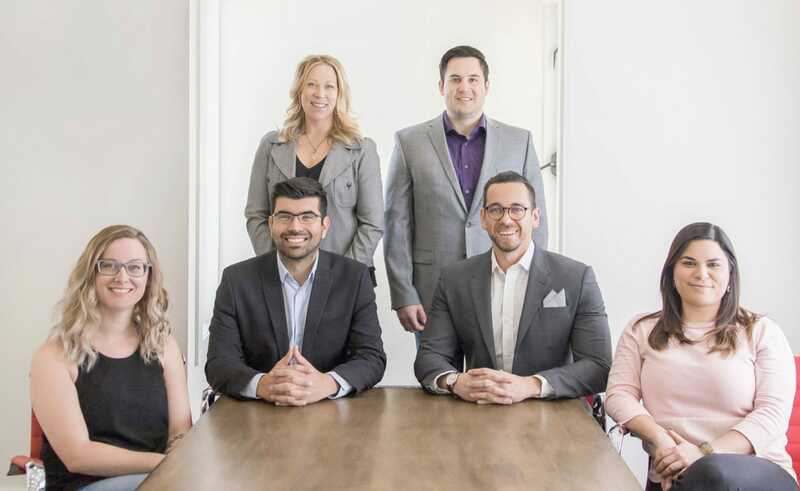 Learn more about our process, current projects and reviews, or contact a member of the team today to start on your custom home in Calgary.